Dog On Green Meadow. Beagle Puppy Walking. 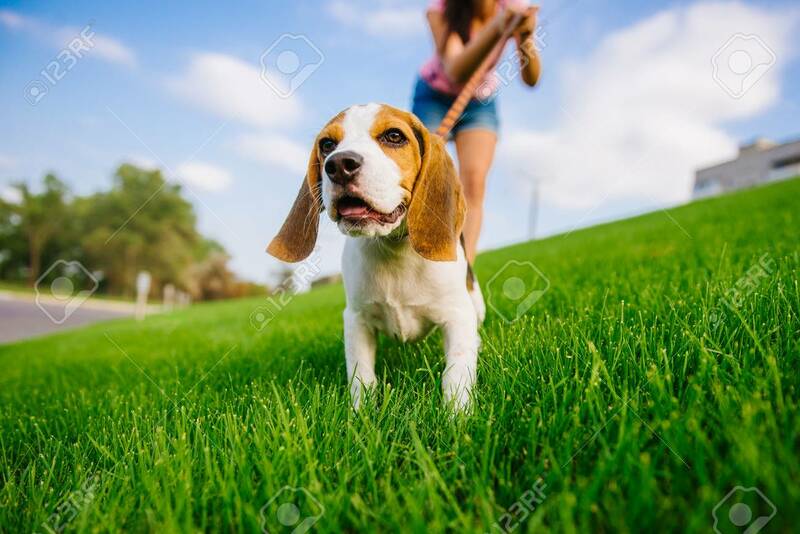 Dog Beagle For A Walk Banco De Imagens Royalty Free, Ilustrações, Imagens E Banco De Imagens.. Image 84866543.